During the Boer War, a young journalist’s hunch leads him to safety in the midst of treacherous enemy territory. In urban USA, a young nurse obeys a voice in her head and narrowly escapes death. In downtown New York, a Wall Street magnate earns a fortune on a single, intuitive impulse. 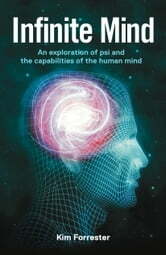 Throughout history, and around the world, millions of people have experienced psi (psychic) insights and inspiration. For centuries, these experiences have been ignored, ridiculed or, worse, condemned people to torture or death. But in recent decades scientists have begun to validate – and unravel – these elusive experiences. Infinite Mind is a collection of true psi experiences and the modern research that is beginning to explain these phenomena. 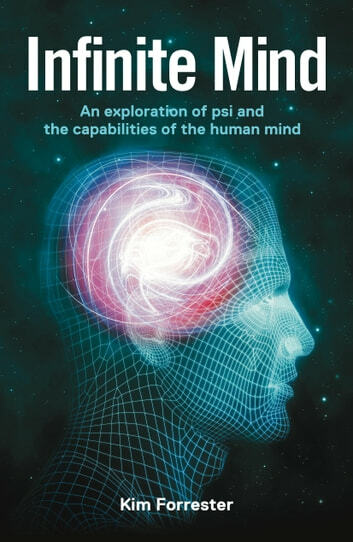 It is written for the intelligent explorer; those who seek a greater truth about psi experience and how it fits into our modern world. You’ll read how: • a dream not only revealed winning lottery numbers but saved an entire community • a famous assassination was foreseen … by the victim • quantum physics holds the key to a new understanding of psychic phenomena. So, are you ready to explore your infinite mind? Are You a Spiritual Hypochondriac?